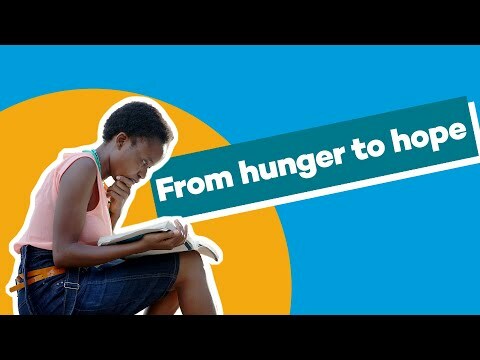 We are part of the global Mary’s Meals movement which sets up school feeding projects in the world’s poorest communities, where hunger and poverty stop children from going to school. By providing one daily meal in a place of learning, children gain an education, which can be their ladder out of poverty. "I've seen this incredibly efficient program. This is way more than a feeding and education program. This impacts people in such a massive way"
" What’s important to us is the hungry child. When there are hungry children in front of us today, we’re going to feed them, and at the same time we’re going to work on the solution to getting them fed in the long term, creating a global movement of people who believe in this vision."